Whether he's kidnapping children, boosting cars or fighting the worlds most brutal criminals in the skies Nic Cage does it with a unique style which clearly only belongs to him. 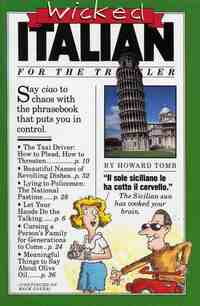 Featuring some ace work from some of the world's best illustrators, it's a feast for the eyes Honey Bunny. 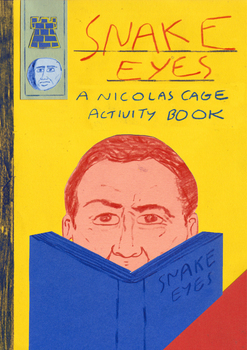 Snake Eyes: A Nicolas Cage Activity Book is full of puzzles, games, colouring pages, amazing illustrations and the best of times.